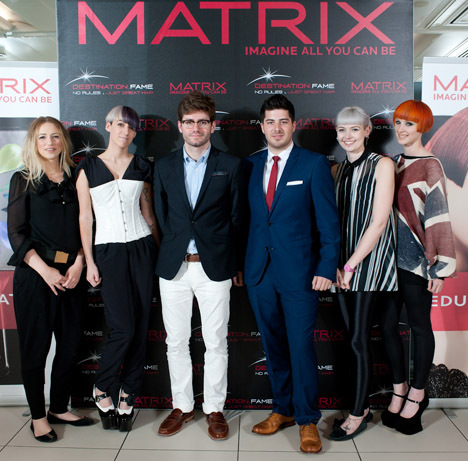 The winners of Matrix Destination Fame 2012 have been announced, with three lucky hairdressers now going on to enjoy a ‘Year of Fame’. 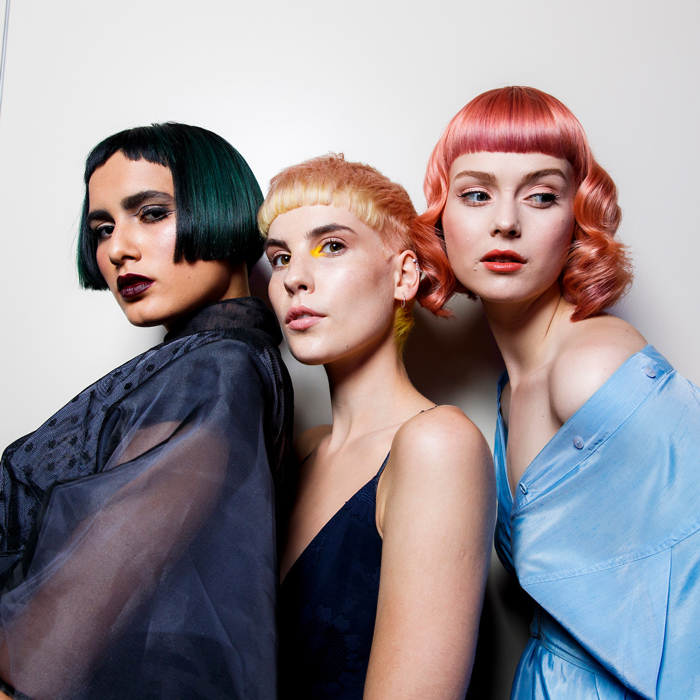 Now in its fourth year, Destination Fame is open to any hairdresser with the policy of ‘no rules – just great hair’. 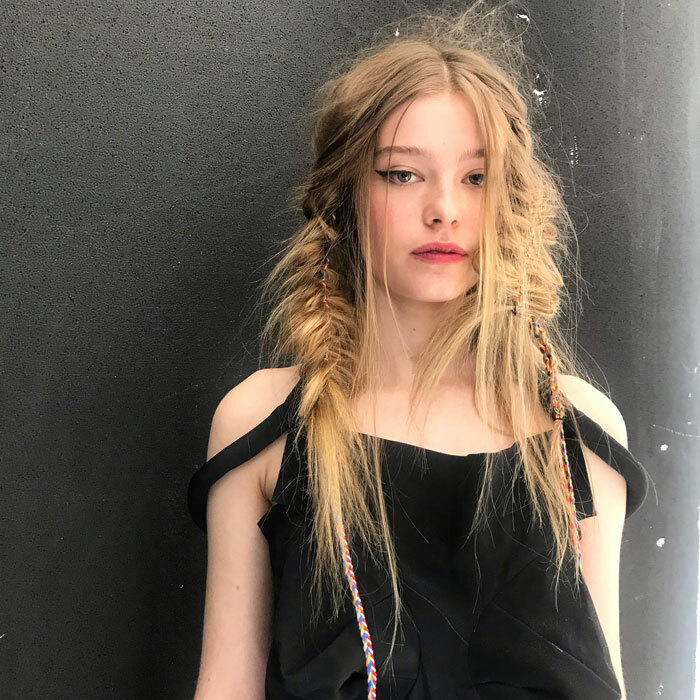 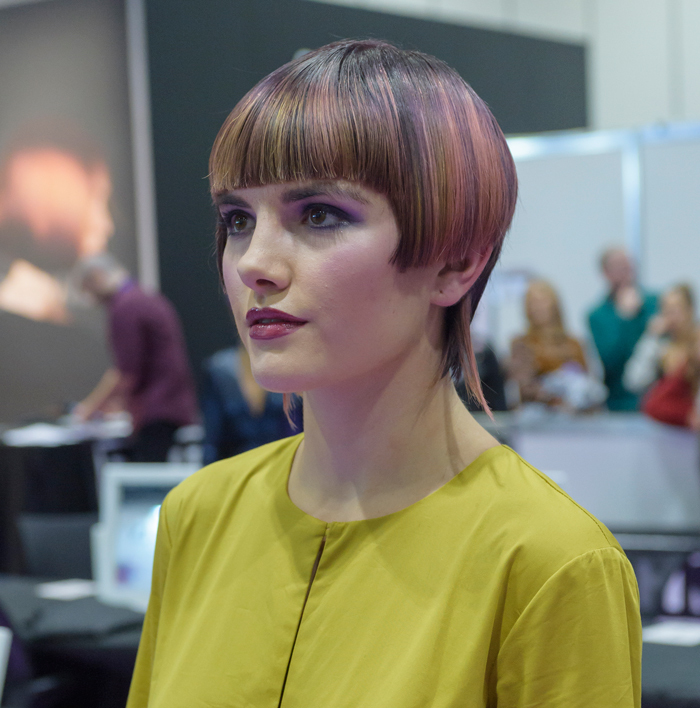 Over 11,000 hairdressers entered this year, with 12 finalists selected to present their looks at the L’Oréal International Academy in London. 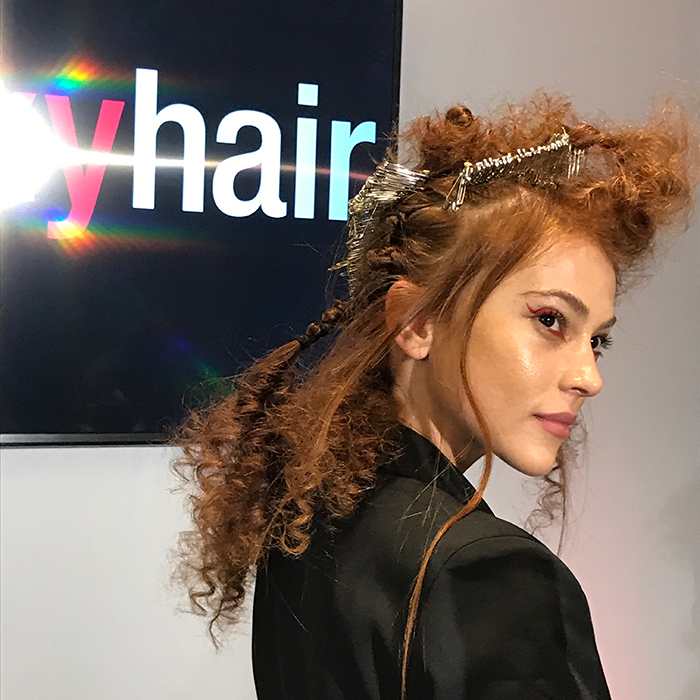 With just 45 minutes to recreate their style, finalists then had to present their finished model to a panel of judges including Matrix artists Jamie Stevens, Errol Douglas and Terry Longden as well as HJ‘s publishing director, Jayne Lewis-Orr and beauty and health director of ELLE, Emma Strenner. 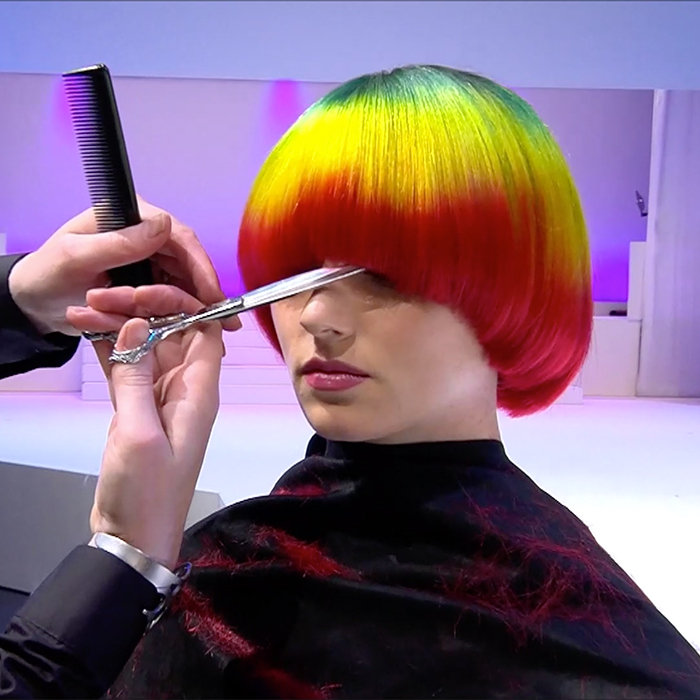 Find out more about Matrix Destination Fame, including how to enter, here.